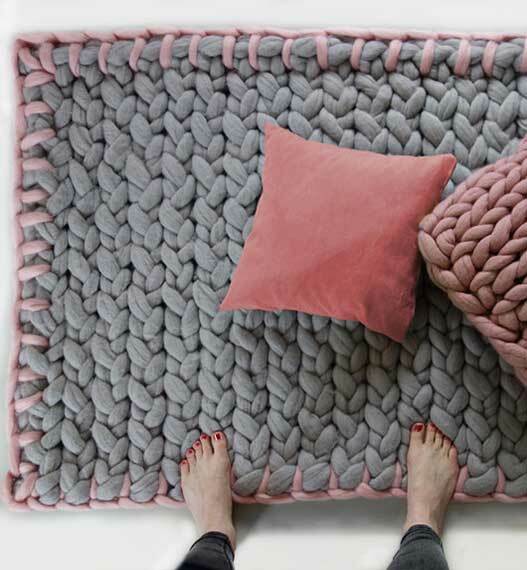 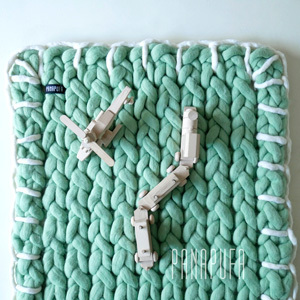 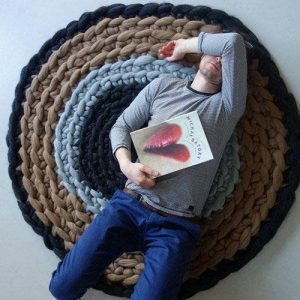 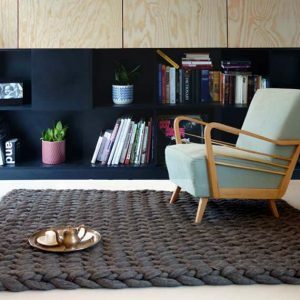 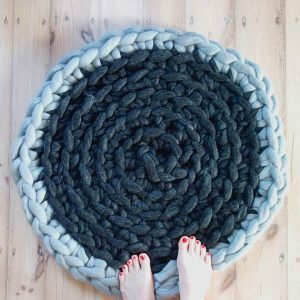 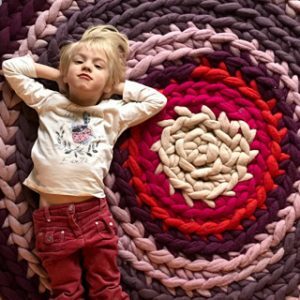 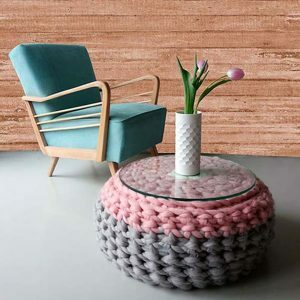 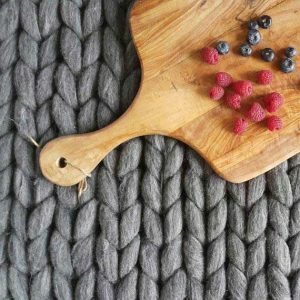 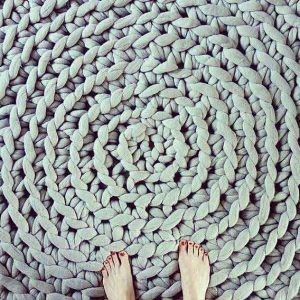 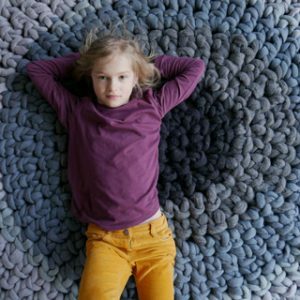 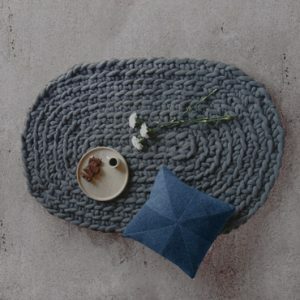 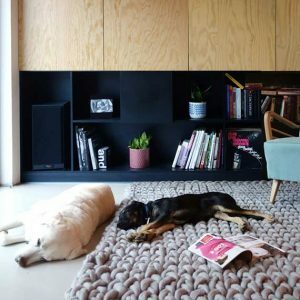 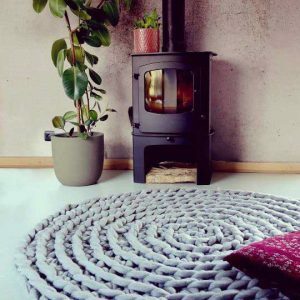 Gorgeous soft rug made of felted merino yarn. 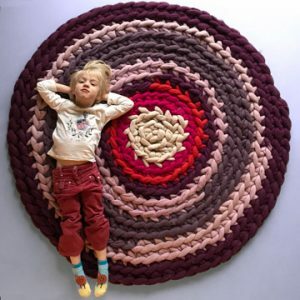 Perfect for kids and adults to play on it. 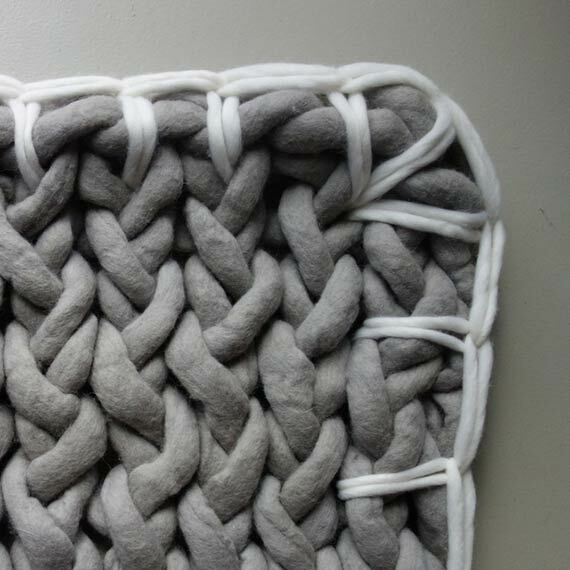 You can pick a color of a decorative finish stitch. 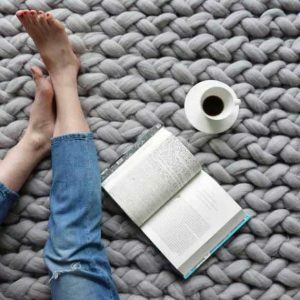 Please let us know in a note when ordering. 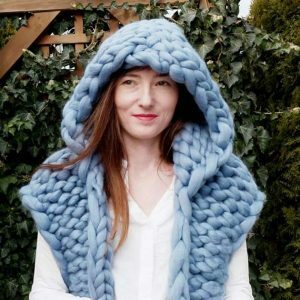 If I get no message we will make it in powder as pictured. 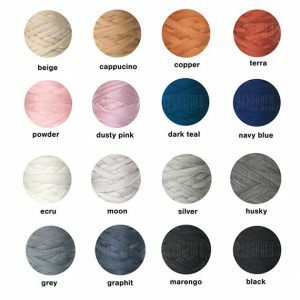 Moon color with powder stitch in the picture.